Alfafilter® process filtration for food and beverage processing, is a safe and an economic method for removing impurities and extending the shelf life of many consumable products. High cleanliness standards and stringent contamination control is of utmost importance within the industry, ensuring the manufacture of superior quality products, asignificant reduction of waste and a minimum of product spoilage. Our products are manufactured under strict quality process controls and are fully validated and technically supported by our qualified scientists and laboratory services. Our polymeric filter cartridges, manufactured from FDA-approved media under clean room conditions, include a wide range of end adaptors to enable easy retrofitting into new or existing competitor housings and all membrane filter cartridges are 100% integrity tested during production in accordance to HIMA guidelines and ASTM F838-05, with a log reduction value >7. 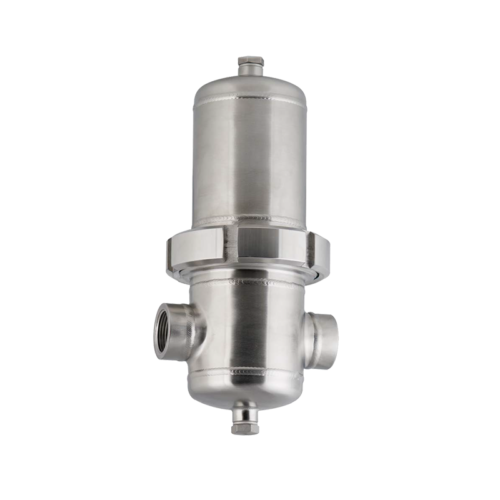 The process industry presents critical challenges, demanding filters that can withstand the most extreme and aggressive conditions of temperature, pressure and corrosion, whilst safeguarding operators and systems from particulates and ensuring environmental protection. 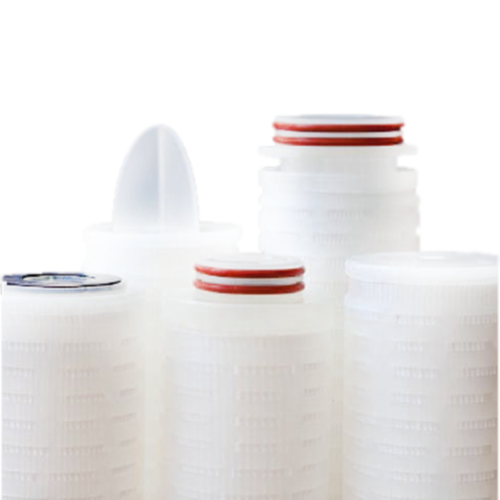 We supply metallic and polymeric filter media in both cartridge (pleated) and element (cylindrical) forms, with a variety of end hardware to suit any housing or vessel configuration. 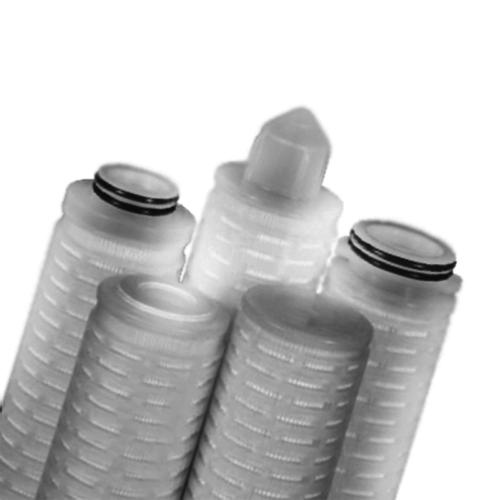 The metallic filters use sintered metal powder (AlfaSinter® P), sintered metal fibre (AlfaSinter® F) and woven wire meshes (AlfaSinter® M) where necessary. Our ability to enhance and modify the filter media, ensures that a specific performance criteria can be achieved for individual requirements. 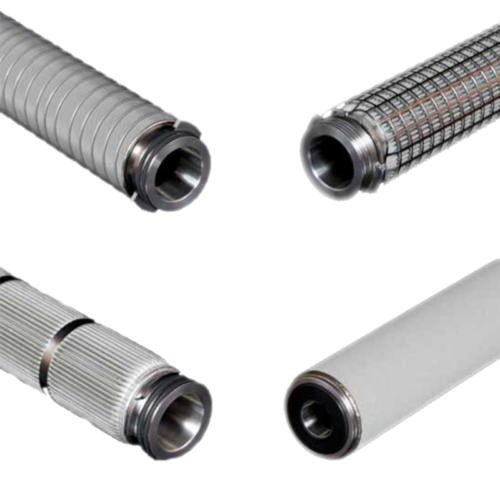 FDA-approved media under clean room conditions, include a wide range of end adaptors to enable easy retrofitting into new or existing competitor housings and all membrane filter cartridges are 100% integrity tested during production.